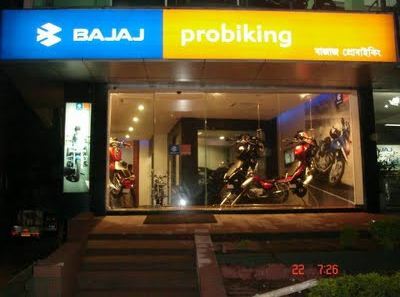 Bajaj Auto Limited India’s second largest two wheeler maker has plans to launch bikes up to 700 cc in India.The bikes up to 700 cc may not be from Bajaj but from the Austrian company KTM who are well known for their naked endurance bikes all over the world.Bajaj auto Limited has a 40 % percent stake in KTM.These bikes will be cold through KTM stores in India previously Pro biking showrooms.In India we have imported sports bikes with displacement starting from 600 cc to 1000 cc bikes from the likes of Ducati,Honda,Yamaha and Suzuki on sale for a price tag which only some can afford.The high price of this bikes can be attributed directly to the point that these companies do not manufacture the high end bikes in India they manufacture the bikes somewhere else and Import them to India in completely built Unit (CBU).In India we have a 100 % import tax on a CBU vehicle whether it may be a car or a motorcycle.So that makes the price of this high displacement bikes go up towards the stars.So whats special in Bajaj making the news with their plans for launching bikes up to 700 cc ? 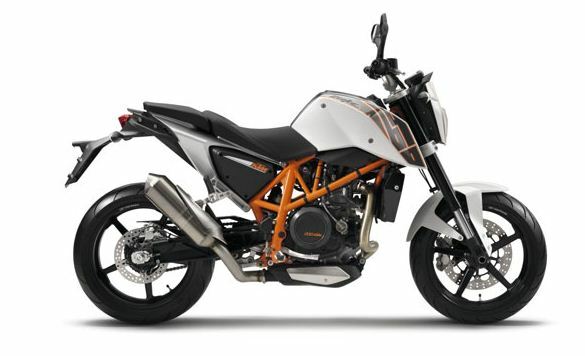 The main thing that excites bike lovers in India is the fact that KTM bikes will be manufactured in India by Bajaj so no import duties which double the cost of the bikes.This can be seen with the launch of KTM Duke 200 which is manufactured at Bajaj Chakan plant was launched at an impressive price tag of rupees 1,17,000 .The CBR 250R was brought into India in Completely Knocked Down (CKD) on which only 10 % import duty is imposed.The Ninja 250R which brought change in the auto market which is also a CKD was priced highly at rupees 2,69,ooo but sold well in the Indian market which made Honda launch their CBR 250R at a price less than 40 % of the Ninja 250R.The excess pricing of the Ninja 250R when compared to CBR 250R in India (although they are priced nearly the same all over the world) may be justified that the Ninja has a two-cylinder engine where as the Honda has one and the Ninja has more styling and road presence than the CBR.This shows that Indians have love for exotic bikes which may be over priced when compared to other bikes with same displacement.Take for instance the R15 which is not in any way over priced but when compared to a Pulsar 220 cc bike it losses in power output and torque although comparing an 150 cc bike to a 220 cc bike does not show the clear picture the price of the R15 is rupees 1,08,000 when compared with other 150 cc bikes it is very high.But also the R15 managed to be sold in large number because of its looks and racing ability combined with handling.The R15 price is justified by the fact it is made for racing which gave the Indians a pure taste of racing.The R15 is built in India.This again shows that Indians love bigger displacement bikes and sporty bikes but until it fits their pocket they are willing to spend. 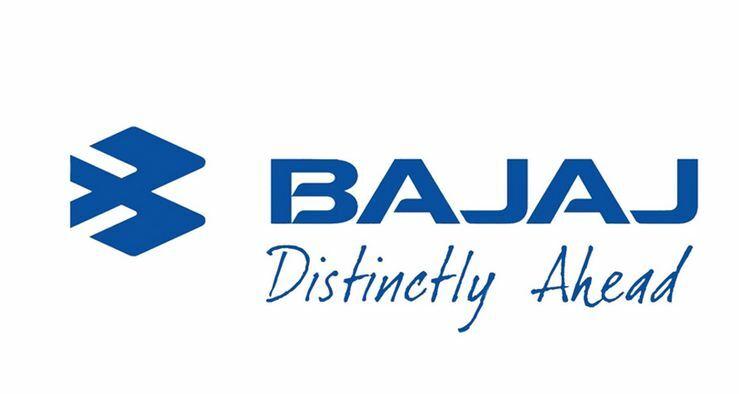 Apparently the biggest two-wheeler manufacturer in India in terms of sales by a large margin over its competitor Bajaj Motorcycles.But are the figure ‘s going to stay continued over the coming years ? 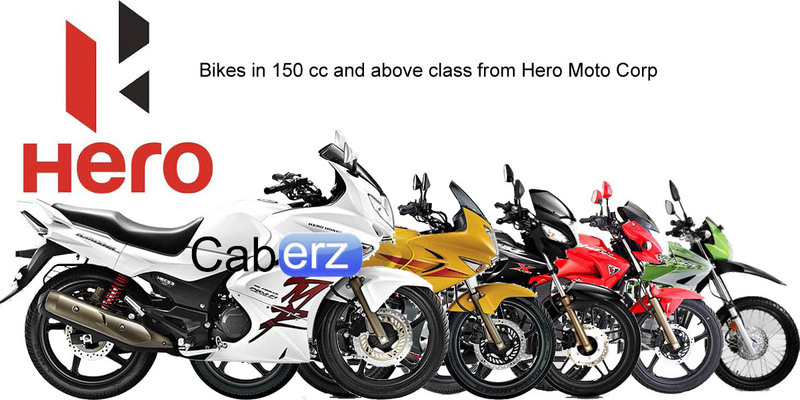 Many would have thought that after the separation of Honda from Hero Honda joint venture that the sales of Hero will decrease but to their surprise Hero posted a growth of 48 % in quarter 4 2011.